The Haunting Eyes- Allows the user to see in infared, chakra, normal vision, and ultraviolet, it allows allows the user to see subtle wind movements. No Fear- The clan cannot be affected by fear. Effect: This allows the user to walk from one latern to another on an aletrnate plane of existance, as such they must pick their destination before leaving and cannot change directions. They cannot see the real world, but they cannot be seen or touched. It takes the same time to move from one latern to another as it would in the real world. Effect: Once the user kills someone he can then seal their body and soul into a box. Once let back out the individual will fight for the user.They retain all their techniques known in life, but unlike Edo Tensai these reknewed bodies are not immortal and have but one life to give for their master.Visual Description: A small orange box with a grining white skull on it. The person sealed in the box will come out in a jester costume with a smile painted on their face. 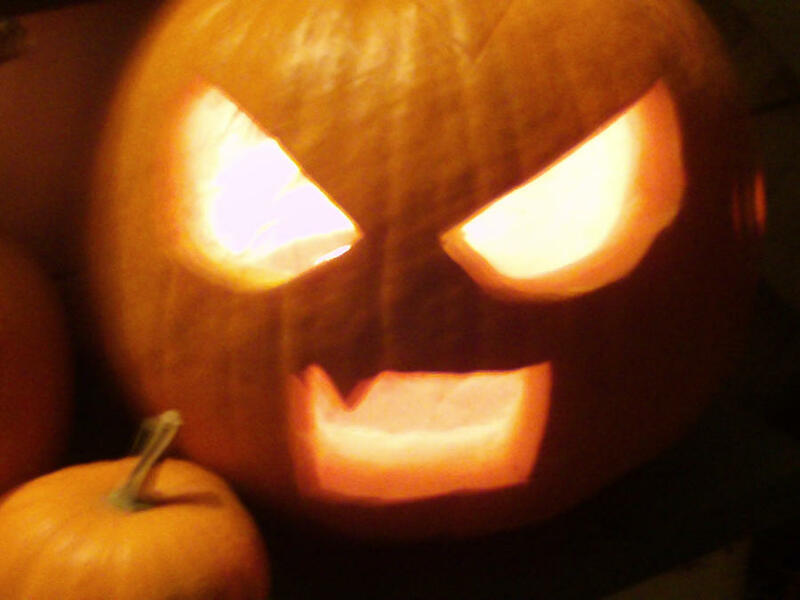 Effect: Pumpkins form over Jack's body and launch out after a post latching onto whatever they come into contact with before exploding a post later.Visual Description: A small orange pumpkin with different faces carved in and purple flames underneath. Description:This casts everything within a one hundred meter dome into complete darkness forcing both fighters to rely on something other than their eyes. Description: This allows the user to communicate via telepathy with one other person within a twenty mile radius. Description: Once cast ghouls will pop up surrounding the caster, they will decay the flesh of anyone who touches them. It surrounds the user for five feet. Effect: This jutsu will turn the person into a skeleton for a total of ten posts as such they will be resiliant to some thing but susceptable to others. It also will spawn pumpkins across the field which the caster can hop into and out of at will.Visual Description: It will turn the user into a bleached skeleton with the same clothes, and pumpkins will grow within one hundred meters of the caster on the ground no matter the terrain. Effect: Green vines stronger than steel will protrude from the palms of the user and then can be manipulated to capture an opponent. The vines are also quite sharp and can cut through most things.Visual Description: Green vines with small leaves shaped like pumpkins.